beautiful hotel We had an amazing stay at this hotel, everything was perfect. our room overlooked the beach and the breathtaking sunsets. 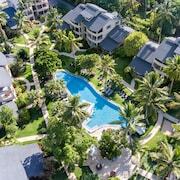 the staff were very friendly and helpful throughout our whole stay. We don't know about you, but we believe cheap is good! 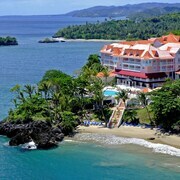 Are you ready to embark on the thrifty adventure of your dreams in Samana? 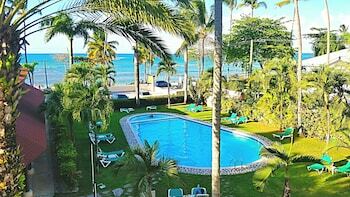 It's situated 60 miles northeast of the national capital, Santo Domingo, and 12 miles northeast of Sabana de la Mar. Enjoy meeting the locals while on vacation? 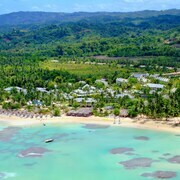 This part of Dominican Republic has a population of around 11,000 residents. The Tainopark does not charge entry! If you're staying close by, check it out and broaden your horizons — you just don't know what you might find out. 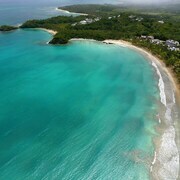 For some spectacular seaside shots, charge your camera and make your way to Cayo Levantado Beach and Playa Las Flechas. Blue waters and fiery sunsets will take your photo album to a whole new level. CheapTickets isn't your everyday low-cost travel brand. We're all about helping you fulfill your cheap vacation dreams. What's more, we'll never compromise on the quality of your experiences, accommodations or flights. Tailor your cheap trip by mixing and matching from more than 500 partner airlines and 500,000 global properties. 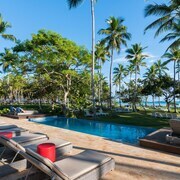 To save up to $481, simply combine your booking with a hotel and flight package. How can you make sure that you'll go home with the best bargain? With our Price Guarantee, of course! Found that package for a better deal elsewhere within 48 hours of booking? Don't worry. We'll match the price and reimburse the difference. Not only have we got great deals, we've got some amazing rewards as well. With our program you can save loads of dollars on CheapTickets hotel stays in the future. All you have to do is book a flight! So, how do you do this? 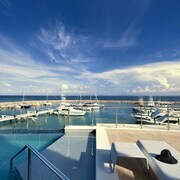 Simply log in or sign up for free, join CheapCash, and you'll gain savings on all eligible bookings. You'll also be in line for fantastically-thrifty perks and bonus offers! Low-cost and economical — we know they're words that everybody wants to hear. 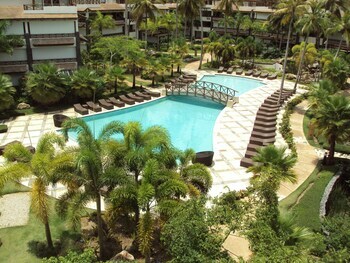 So, why not consider renting a car during your time in Samana? That way you needn't blow your budget on cabs. Pick up your vehicle from Sixt at El Catey International Airport and you can go from the terminal to the freeway in minutes. We can help you get a nice cheap room in this destination, but you'll need to act fast! 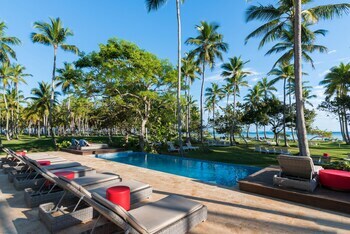 At the moment, you'll find just 9 hotels in Samana. We'll try to make arranging your vacation as simple as possible. 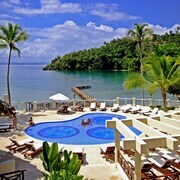 Top hotels include the Luxury Bahia Principe Cayo Levantado-All Inclusive/All Adult and The Bannister - Hotel & Yacht Club.